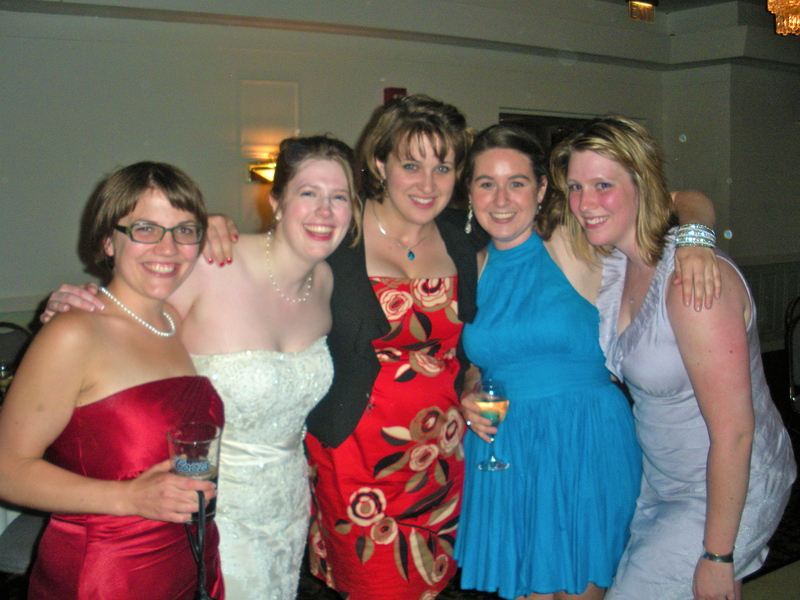 Women with insulin pumps have an extra amount of planning to do when they wear a dress. As I was preparing to go to my friends’ wedding last Saturday, I knew that pump placement would be key. But I also knew that now that I have the Animas Ping with the remote meter, that I wouldn’t need to get to it. Before the Ping, if I had an A-line dress with enough room to hide the pump, I’d just clip it onto my underwear, and unclip and slide it down if I needed to bolus. Getting it back was always more noticeable. And sometimes the pump would try to pull my underwear down too. So as I was brainstorming how to keep my pump, I had a brilliant idea. I used to play tennis in high school and college. And I never got rid of my bloomers that I used to wear before I moved onto spandex. And tennis bloomers have a ball pocket. Do you know what fits amazingly in a ball pocket? A pump! The only time I knew it was there was when it was buzzing because it was bolusing. This was a total carefree pump night and I highly recommend it to anyone out there. Also, it didn’t feel like I had any extra layers on! What could be more amazing? Yes, this is an area that guys just don’t understand. We have it easy, when it comes to wearing our pumps. I almost always have it clipped on my belt. But I can so see the issues involved for women, and it’s always interesting to read about these challenges and seeing the creative solutions – like when I read how Kerri had a pocket sewn into her wedding gown. Creative but necessary aspects of D-Life for women!